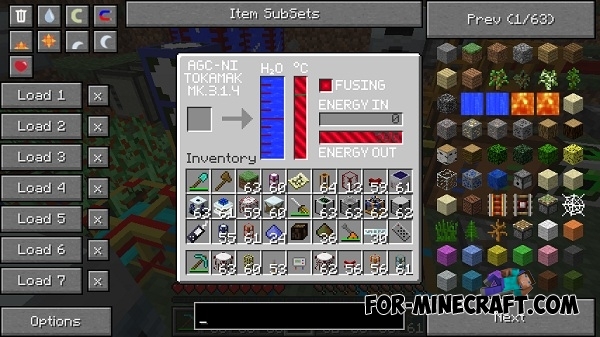 Industrial Craft 2 mod - a modification should be in the arsenal of every crafter. 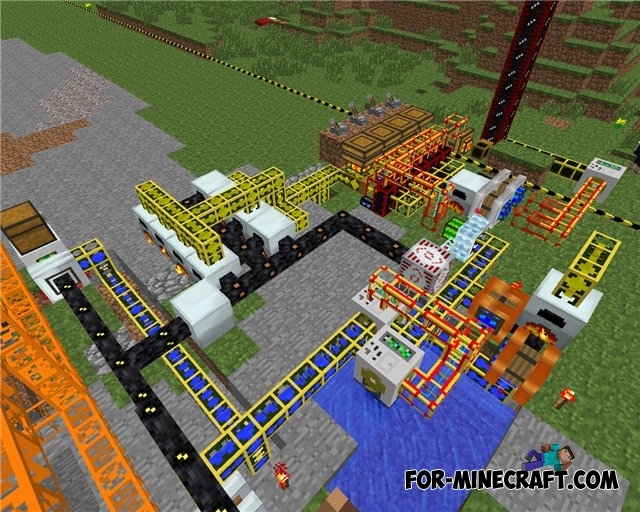 This mod adds a industrial production: electrical engineering, metallurgy and agribusiness. 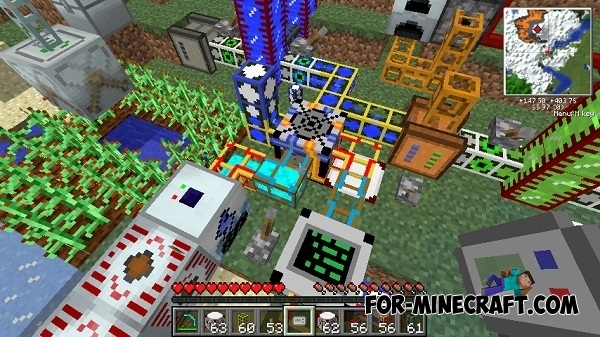 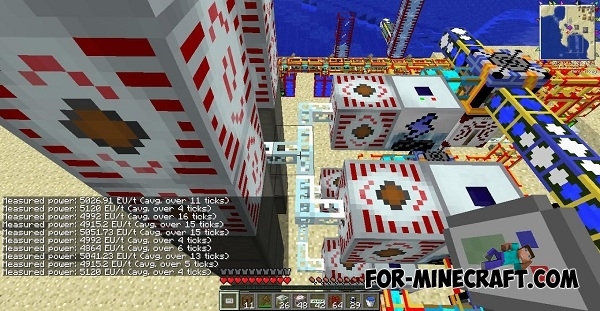 In addition, the Industrial craft 2 includes many new things, more than one hundred new blocks and much more. 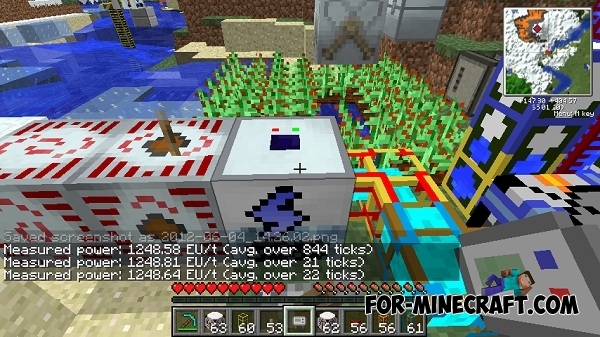 Chocolate Craft mod for Minecraft PE 0.10.5 / 0.11.0With this modification, to the game will be added chocolate!